Matthew Lewis (aka Neville Longbottom) Hits the Beach Before His Wedding! 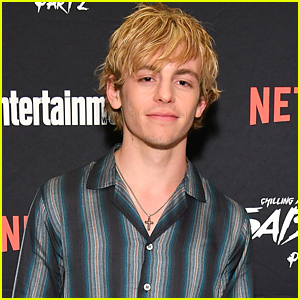 | Angela Jones, Bikini, Matthew Lewis | Just Jared Jr.
Matthew Lewis soaks up the sun while spending the day at the beach with his new wife Angela Jones! Before tying the knot in Italy, the newlyweds enjoyed some fun in the sun with their friends on Sunday (May 27) in Portofino, Italy. Matthew and Angela tied the knot in a beautiful destination wedding on Monday and they took to Instagram to share a photo from the occasion. The couple reportedly first met at a Wizarding World of Harry Potter event at Universal Studios Orlando, where Angela was working as an event planner. Matthew famously played Neville Longbottom in the film series. 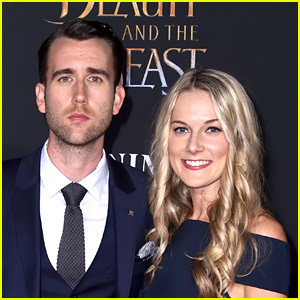 'Harry Potter' Star Matthew Lewis & Angela Jones Get Married in Italy - See Pics! 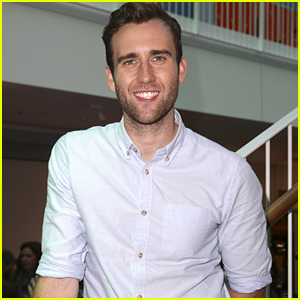 Harry Potter's Matthew Lewis - aka Neville Longbottom - Is Engaged!